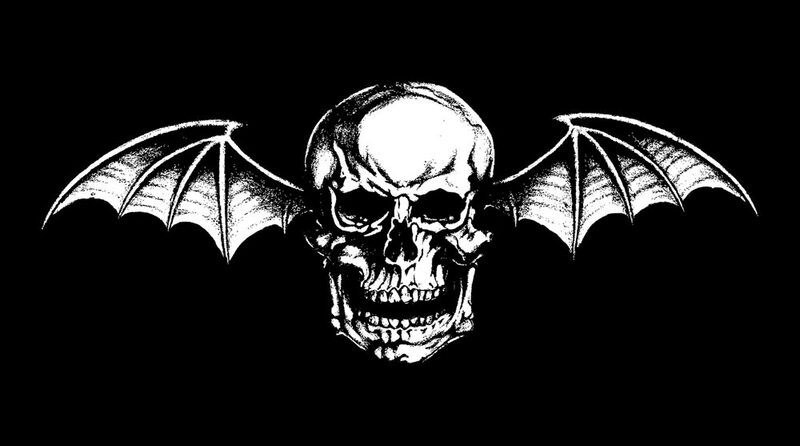 Avenged Sevenfold's "The Stage" On Spotify's New Music Friday Playlist. Every week, Spotify puts out their “New Music Friday” playlist featuring new tracks debuting on the streaming service that week. 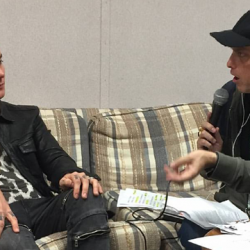 Avenged Sevenfold’s “The Stage” appears on this weeks set as track #58. 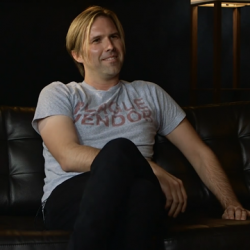 ← Sweetwater Interviews Brooks Wackerman. 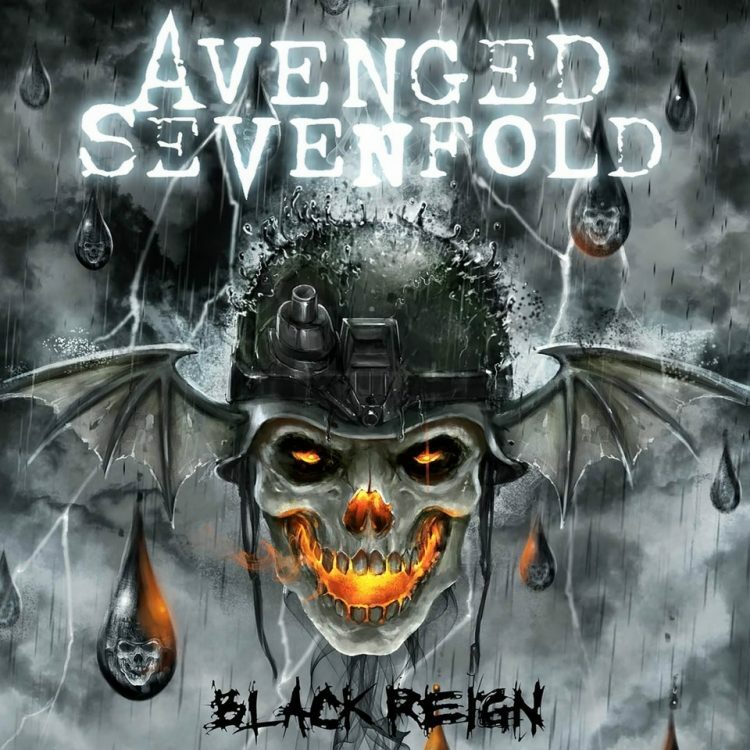 Avenged Sevenfold Are HardDrive XL's Featured Artist Of The Week.